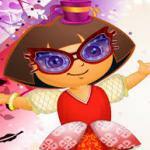 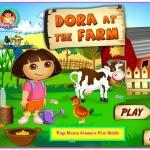 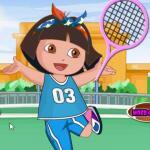 Dora Hospital Recovery - Friv for school game: While exploring, Dora chased a butterfly and she fell from a tree. 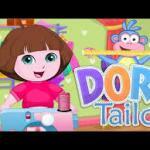 Take care of the little explorer in the hospital, where you have all the doctor tools you need. 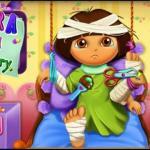 Give Dora some pills for the pain, clean her wounds and repair her broken bones. 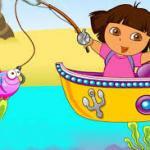 Place casts on her neck, leg and arm and Dora will be ready for another adventure in no time!